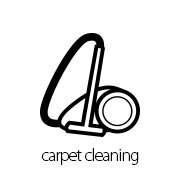 Area Rug Cleaners Chicago - Certified Chicago Carpet Cleaning - 773-931-8610 | Chicago's top rated carpet cleaners. 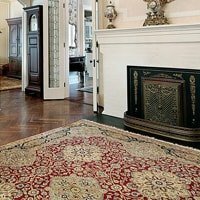 Your Oriental Rug or Area Rug is Given Personal One-on-One Attention With Us. 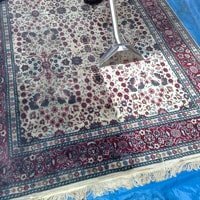 Certified Oriental Rug Cleaners Chicago, understands that your oriental and area rugs are a precious investment and we treat them as such. 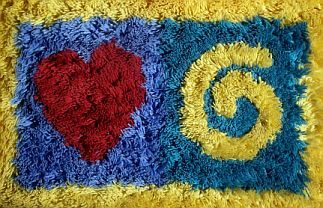 Rest assured we respect every area rug or carpet and care for it as if it were our own. We welcome area rugs of any size. 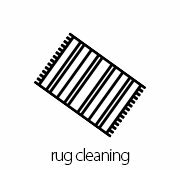 Our area rug cleaning service restores your rug to its natural beauty. 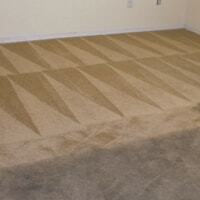 Using products specifically designed for your type of area or oriental carpet. You can count on feeling satisfied when your rug is delivered back to your door. 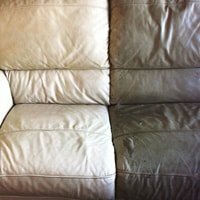 We are happy to offer your oriental and area rugs, cleaning with a focus on "old-world techniques combined with new-world technologies." 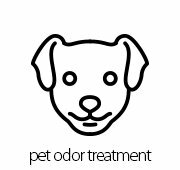 As well, we use only environmentally friendly, child and pet safe products. Protection for your investment and your loved ones. 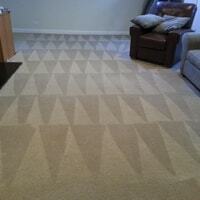 We clean all types of area rugs and carpets. 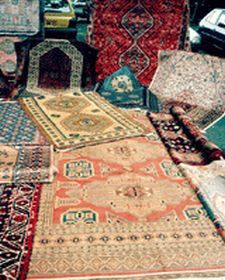 Hand-made rugs as well as carpets from any country... Persian, Indian, Turkish etc. 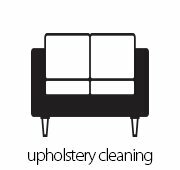 We can also handle your silk area rug cleaning needs. 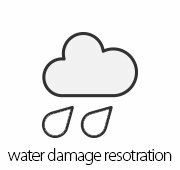 Even your antique and museum quality rugs are safe with us. 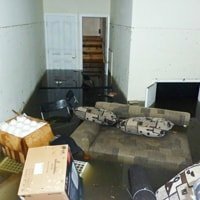 Some small companies actually pick up your rug and drop it off at one of the larger companies to be cleaned. Simply give us a call. Take advantage of your 50% off coupon! 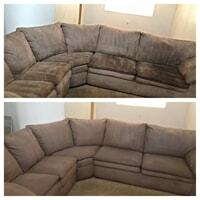 We offer free pickup and delivery as well as 50% off the original price.